Walter G. Joyce, Márton Rabi, James M. Clark & Xing Xu. 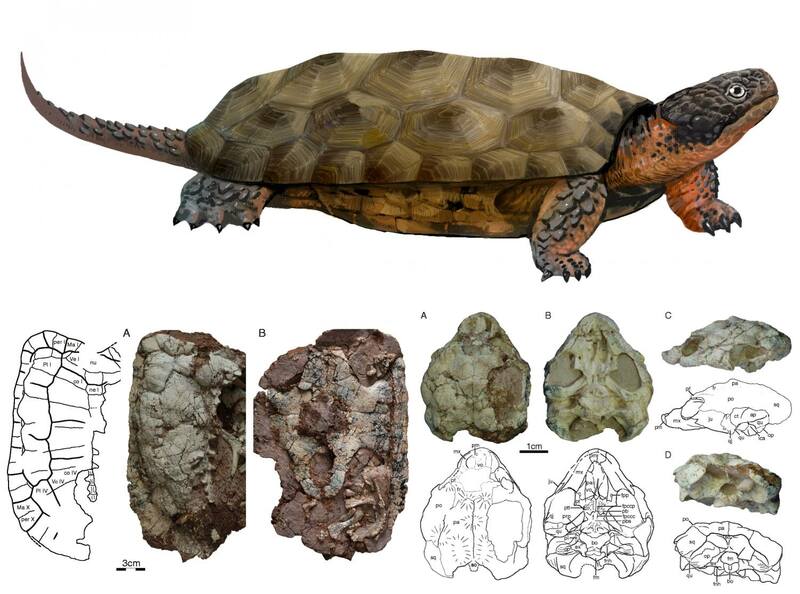 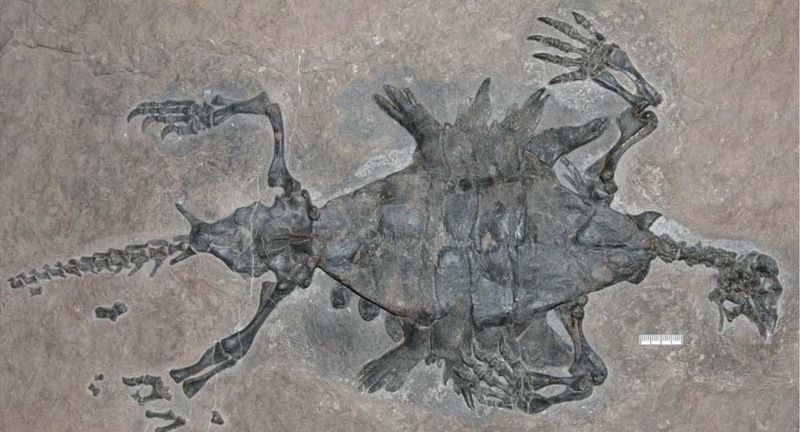 2016.A toothed turtle from the Late Jurassic of China and the global biogeographic history of turtles. 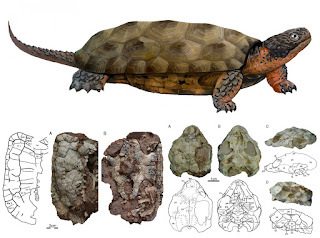 BMC Evolutionary Biology 16:236.